The MSO5000 combines class leading system performance, a modern next generation UI and a suite of innovative analysis tools to help engineers quickly capture, isolate and debug their most complicated design challenges. And at a starting price of just $909 the MSO5000 will delight both the engineer and the accountant. Advanced Analysis features like 7 Integrated instruments, Zone Triggering, Histogram, Advanced Search and Navigation provide an uncompromised measurement solution delivering capabilities never seen in this instrument class. 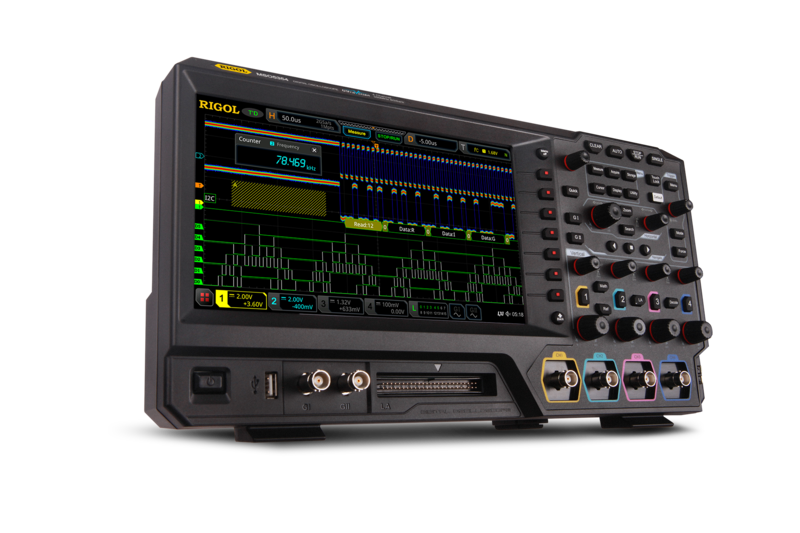 This video lets you explore the power of the new RIGOL MSO5000. 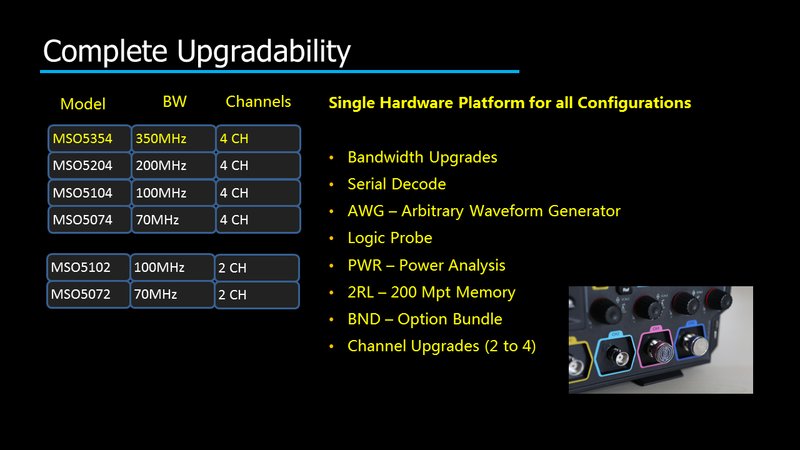 The new UltraVision II architecture gives the MSO5000 class leading performance specifications like sample rate, capture rate, and memory depth. 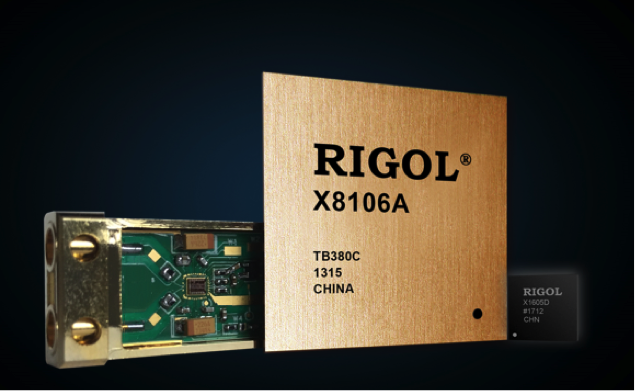 This new architecture is powered our RIGOL proprietary Phoenix Chipset. All Options are customer self-installable with no need to return the instrument to a service center or get a re-calibration.